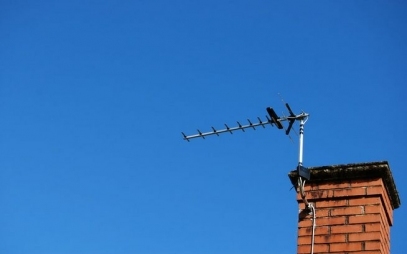 Expert Aerial and Satellite Supply, Installation and Repair in Banbridge. Welcome to Total Aerial Solutions, we are specialists in aerial installation in Banbridge and surrounding areas. 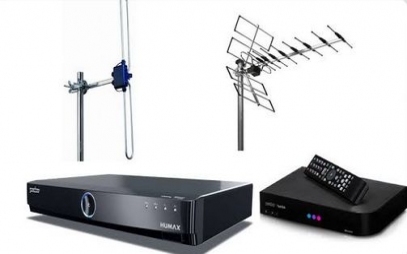 Whether you need a simple aerial or dish repair, new Freeview aerial installs, Freesat Systems, TV Wall Mounting to Multipoint Installations, we have the knowledge and experience to get the job done. 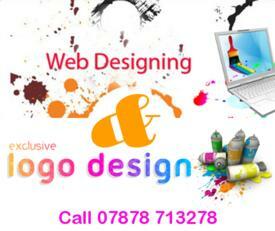 Give us a call or fill in the contact form below for a FREE no obligation quotation. 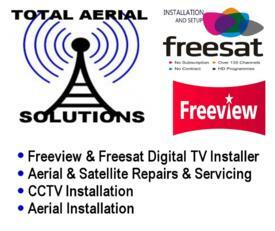 If you are looking to install Freesat or Freeview then look no further than Total Aerial Solutions. We are Freesat installation specialists. 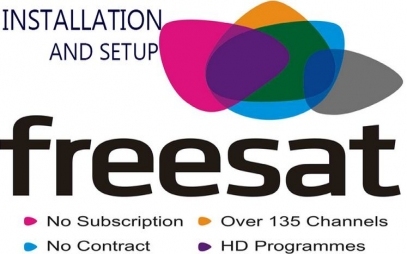 Freesat offers over 150 digital channels, with no monthly subscription. 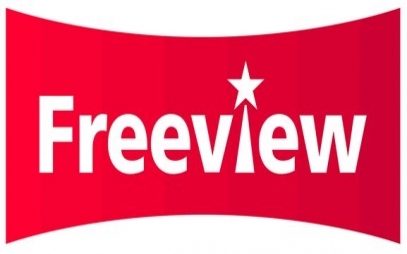 If you require freeview our engineer will check to see which aerial you require for your area. If you are experiencing fuzzy, freezing or pixelated images on your screen or no signal, call our engineer who will check your aerial and digital tv viewing system to find the fault and repair it. If you have moved into a new property and need an aerial fitted or need aerial or satellite points in other rooms, that's no problem for us. We can perform checks on your aerial, satellite dish alignment and positioning, check internal and external cable for signal loss, check networks and connected equipment to diagnose any problems you may be having. Our highly qualified engineer shall then aim to rectify the problem. This popular chocie consists of an aerial bracket, standard length of pole, aerial and cable to a single TV point within the house. This can be expanded to include an aerial for RTE and diplexor and if multiple aerial points are needed a distribution system can be added. Have your Sky service in more than one room and be able to control it via a magic eye. We can provide this via an existing aerial if there is enough signal to split via a passive splitter, if your signal is not strong enough it can be split by a powered splitter or mast heat amp. We supply and install domestic security cameras. For your peace of mind our installations can be indoor or outdoor, visible or hidden. The cameras can be connect to dvr for recording or even viewable on your mobile phone. We offer free estimates and you will find us very competitive on price. Whether you need a simple aerial/dish repair, new Freeview aerial installs, Freesat Systems, TV Wall Mounting to Multipoint Installations, we have the knowledge and experience to get the job done. 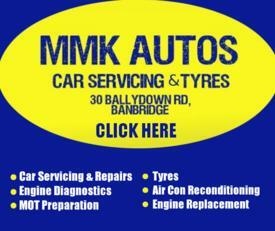 Working throughout Banbridge and surrounding areas, including Gilford, Loughbrickland, Dromore, Rathfriland, Ballynaskeagh, Ballyroney, Katesbridge, Donaghcloney, Dollingstown, Magheralin, etc. For complete customer satisfaction, we guarantee all work undertaken from replacing a bracket to a complete installation.